Enter your best trailcam photo to be displayed at the show. Must be a MN deer, turkey, bear, moose or elk. 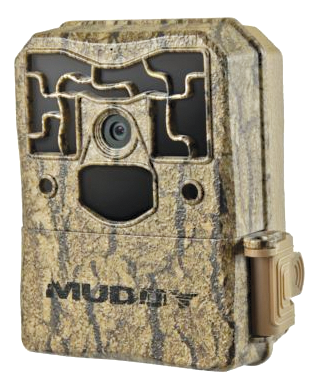 One winner will receive a Muddy trail camera. Deadline to enter the contest has past. Please click here to see all of this years entries. To see the entries to the 2109 Outdoor News Deer & Turkey Classic Trail Cam Contest, click here.